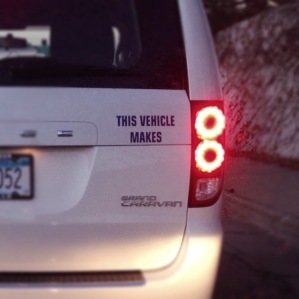 This vehicle makes what?! Cookies? Music? Magic? !